I have studied three foreign languages: English, French and Mandarin Chinese. In my language learning life so far, I have been taught a lot about grammar, words and culture, but I have seldom been taught the most important thing of all: how to learn a language! Most teachers and textbooks focus on the language itself and present material for the students to learn, but don’t show them how to learn those things. Even more important, successful learning requires a long-term strategy, but most courses and teachers only offer short-term solutions. 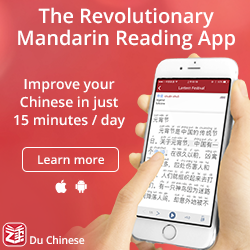 How do you improve listening, speaking, reading and writing in Chinese? 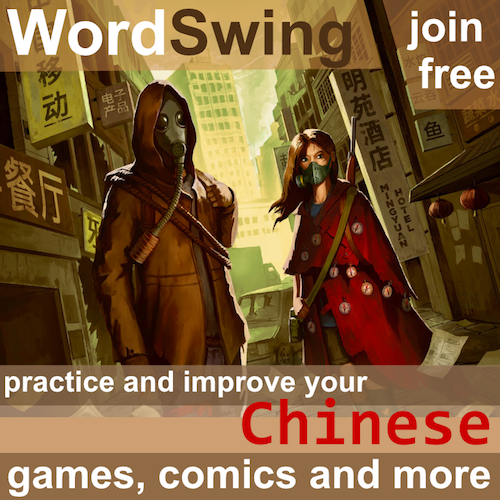 How do we learn characters and words efficiently? How do we organise and plan our studying to make sure we reach our goals? What attitude and mentality should we adopt to learn as much as possible? How can we become fluent within a reasonable time frame? 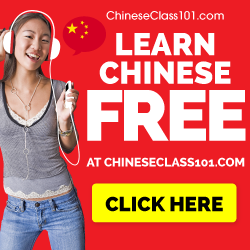 This website is dedicated to unveiling the mysteries of learning a language in general and about learning Chinese in particular. If you don’t take responsibility and think for yourself, it will take ages to reach a decent level, but if you become aware of how to learn and study efficiently, fluency is within reach. If you’re new to Hacking Chinese, I suggest you check the welcome page. It features the most important content on this website, along with a brief introduction to what Hacking Chinese is. The website is powered by WordPress and PageLines. My strength is that I am a non-native speaker of Chinese who has reached an advanced level (I’m currently enrolled in a master’s degree program in teaching Chinese as a foreign language for native speakers and I’m doing quite well so far). This means that apart from being able to teach, I also have broad knowledge of methods, resources and tools that will help you reach your goals. I also think I have a rare combination of analytical skill, academic knowledge and practical experience both as a learner and a teacher, which is useful in a number of context, such as when designing courses, textbooks, learning tools and software. If you want to know more about my education background, please refer to my LinkedIn profile. Language coaching: Learning a language is a massive undertaking and learners sometimes rightfully feel lost. What’s the next step? What should I be focusing on? How can I prepare myself for going to China? 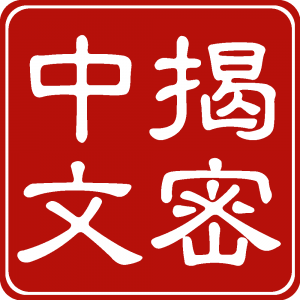 How can I maintain my Chinese after leaving China? 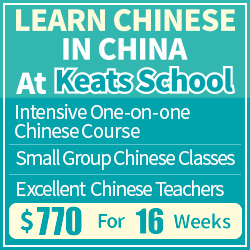 How can I ensure I get the most out of the time and money I invest in learning Chinese? Due to lack of time, I currently only offer limited coaching (see my Patreon page). Lecturing and teaching: I have previously held lectures about study technique for Chinese, mostly focusing on how to learn the important things that usually aren’t taught in a classroom, such as how to learn vocabulary sufficiently, what resources exist online to help you learn on your own and much more. Judging from the responses I’ve received from these lectures, students really lack this kind of guidance. Consulting and analysing: I have seen my share of textbooks, learning software and websites. I have also gone through the process of learning three foreign languages to an advanced level. I also seem to be fairly good at dissecting and analysing things in a systematic manner. If you’re developing any kind of product related to Chinese and want my help, I will do my best to provide insightful comments and help you succeed. This should cover most of the reasons why you might want to hire me. If you are interested, please use the contact form below. Having covered the most important things about the website above, I think it might be in order to say something about myself. Hi! My name is Olle Linge (Chinese name: 凌雲龍). In short, I’m a Swedish guy who takes an interest in too many things. Studying languages (mostly Chinese and English) is what’s occupied most of my time since graduating from high school and I have a degree in teaching both Chinese and English. My Chinese studies so far include three years of studying in Sweden and four years in Taiwan. 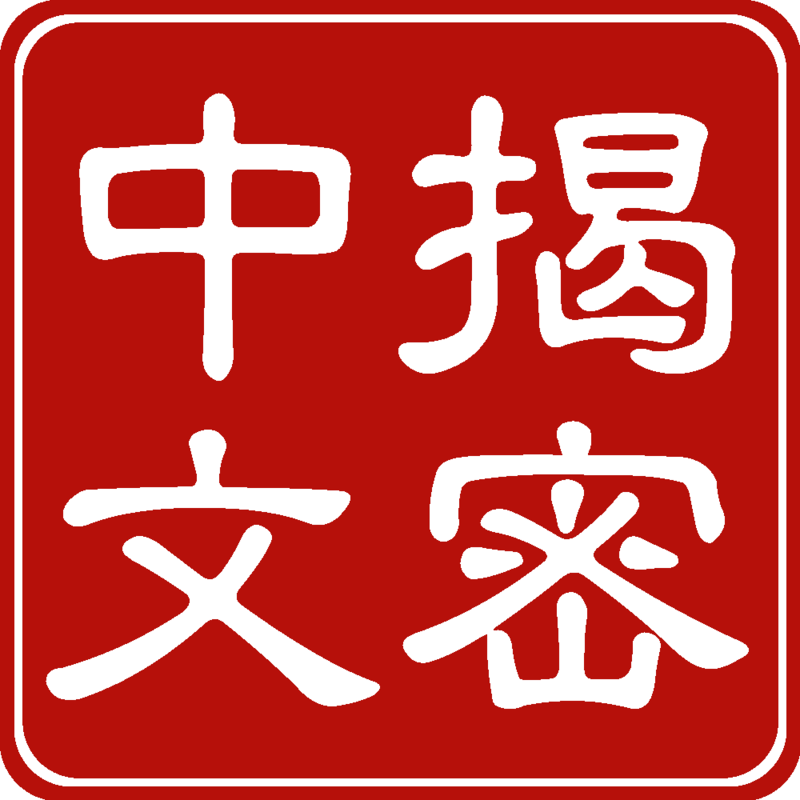 I’m currently enrolled in a master’s degree program in teaching Chinese as a second language in Taipei. 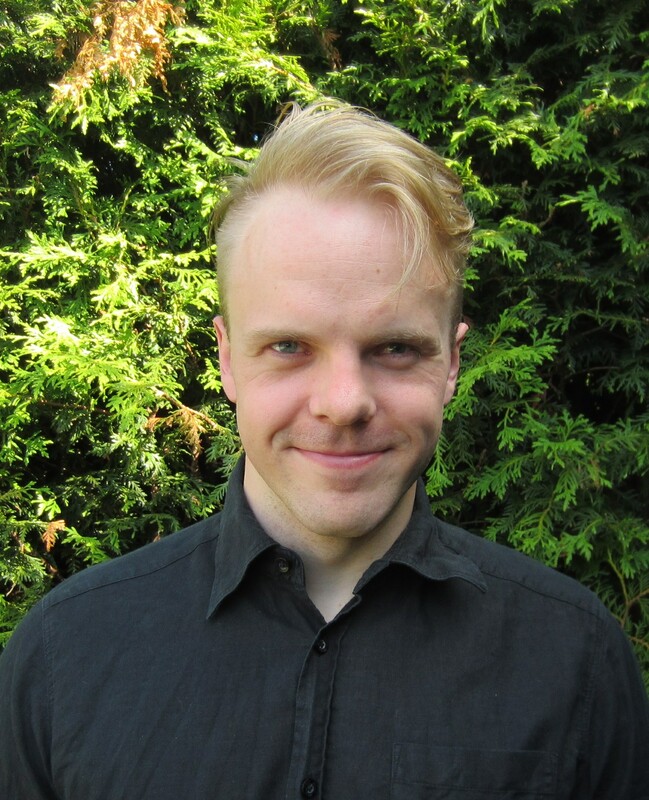 Apart from languages, I like writing (articles, fiction, games), sports (gymnastics,unicycling, diving, volleyball) and games (role-playing, boardgames, Rubik’s cube). If you want to know more about me, I suggest you take a look at my personal website or my LinkedIn profile! 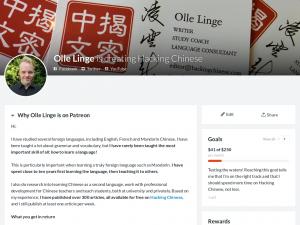 If you want to hire me, ask me questions or just say hello, please send an e-mail to “editor@hackingchinese.com”. You can of course also send me a message on Twitter, Facebook or LinkedIn!